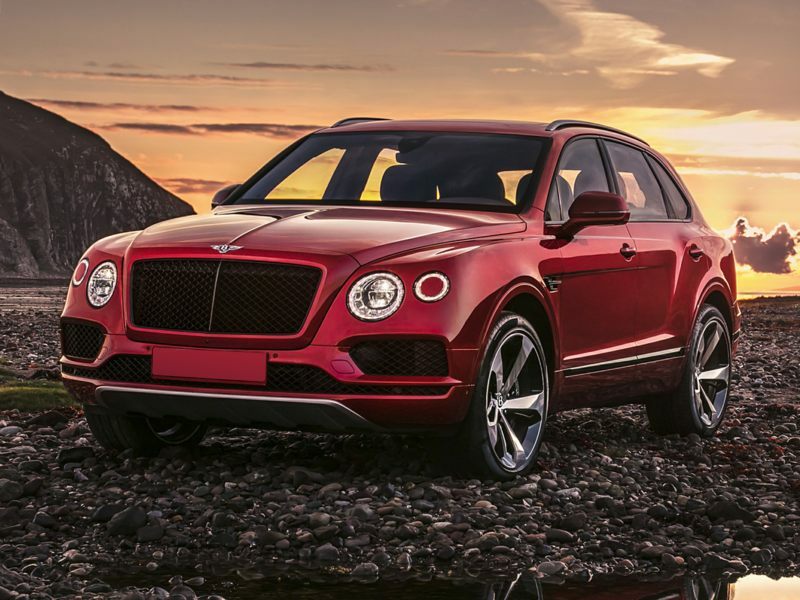 The 2019 Bentley Bentayga is a 4-door, 5-seat Sport Utility, available in 3 trims, ranging from the W12 to the V8. Upon introduction, the $229,100 W12 is equipped with a standard 6.0L, 0-cylinder, engine that achieves 12-mpg in the city and 19-mpg on the highway. an Automatic transmission is standard. The $165,000 V8 is equipped with a standard 4.0L, 8-cylinder, an Automatic transmission is standard. To get the best overview of the current model portfolio of Bentley, spend some time perusing the new Bentley pictures here on the Autobytel Website. Elevating high performance and luxury to otherworldly proportions, cars wearing the flying ‘B” logo have the distinction of being the most powerful luxurious automobiles on the market today. Possessing history and a pedigree, few marques can match the appeal of the fruits of the labors of Walter Owen Bentley. Currently owned by The Volkswagen Group, The first all-new car to emerge under VW’s stewardship was the 2003 Bentley Continental GT. Lavish beyond belief, fitted as it was with supple leather hides, genuine hand-matched burled wood veneers, chrome switchgear and plush wool carpeting, the Continental GT set a new standard in personal luxury automobiles. Proving the car to be every bit as robust as the Bentley models of yore, VW’s Bentley engineering team ran a Continental GT at 175 miles per hour for 18,500 miles on the Nardo test track in Italy. Top speed was 198 miles per hour. A convertible version of the Continental GT followed in short order, as did ever more powerful iterations of both. The ultimate evolution of the Continental GT models eclipsed the 600 horsepower and 200 miles per hour marks with ease. This collection of new Bentley images contains photos of those cars, as well as may others of all of the Bentley models currently comprising the product range of one of the most desirable automotive brands in the world.